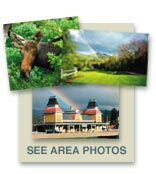 The best of North Conway, NH, Vacation Rentals is what you will find in Mt. Washington Valley’s North Conway, one of NH’s gorgeous New England Villages and all located in the heart of the White Mountains of New Hampshire. From quaint B&Bs to larger New England-inspired hotels, all serving the best in hospitality, food and libations. 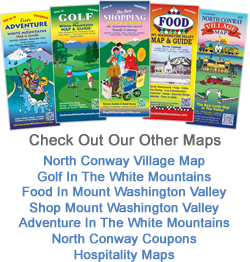 Many are located within walking distance of the center of the Village and its many New Hampshire attractions, shops and galleries.